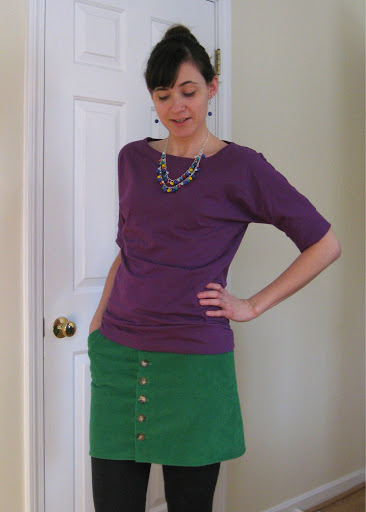 so i made a green corduroy skirt eons ago and never really liked it all that much. (i hesitate to link to it, but here you go) i think i wore it once, altered it a bit, then chucked it into the closet never to be seen again. until recently… i unearthed it from the bottom of a pile of sweaters and thought maybe i should do something with it. 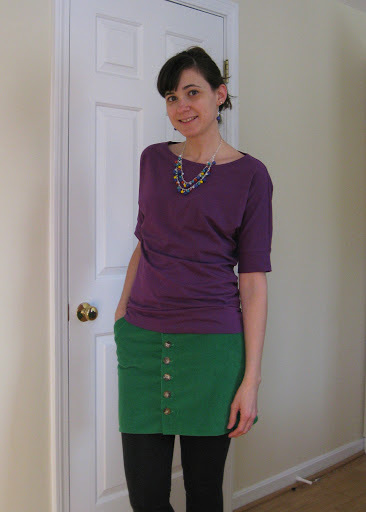 there was a decent amount of fabric and the moss mini from grainline studio came to mind. i bought the pattern and lo and behold, it just fit! 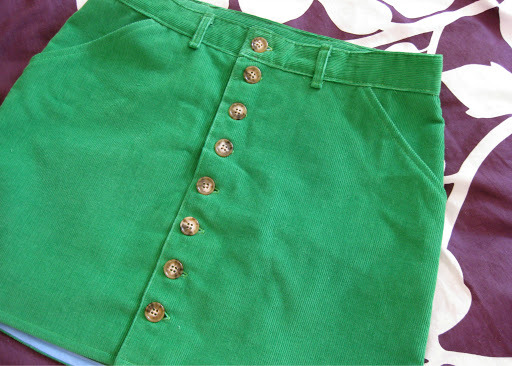 the original skirt had buttons down the front so i decided to keep them and not mess with a zipper. i didn’t bother to muslin this, i figured if it didn’t fit i can call this my muslin and still be okay with that. happily it does fit well enough to be worn. yay! i measured a size 8 so that’s what i cut. it still seems a little snug in the hips, but it is a mini skirt, so i think it’s okay. the waist was a little gaping in the back so i took in the back yoke by a small amount to curve around le boo-tay. as you all know, this skirt lives up to it’s name as a mini skirt. i cut the skirt to the longest length then made a faced hem with bias tape i reclaimed from the original skirt. 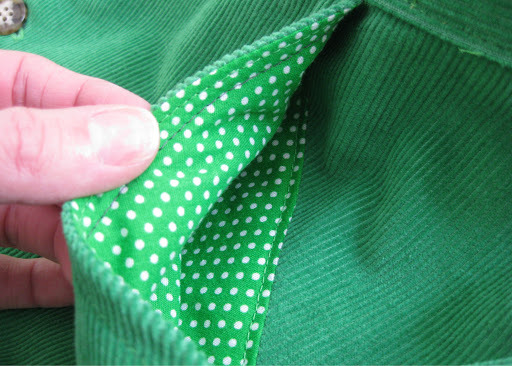 also—polka dot pocket lining! 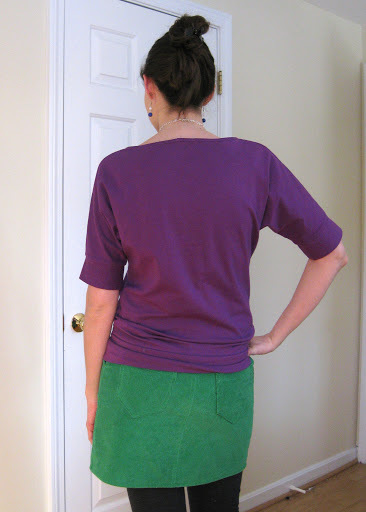 the only other fitting tweak i need to work out is that space below the waist but above my hips. i’m not sure if i have proportionally low hips or what, but that area above the pocket is just kind of floating out there. i’ve had this problem before, so i guess i need to pay more attention to it. since i was using an existing button down skirt i couldn’t sew the pocket lining into the fly as the pattern instructs and i think that would have helped to pull that part in closer to the body. no worries, there will be a next time with this pattern. 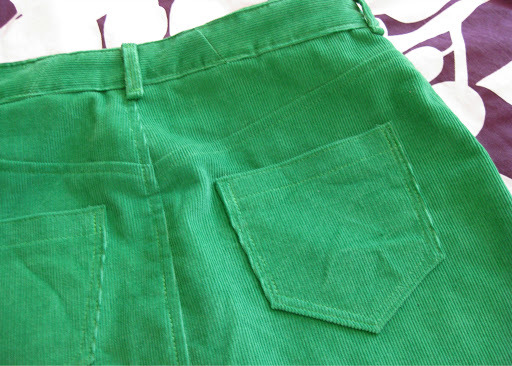 i had to piece the waistband because it was a hair too short… we’ll just call it a design feature. oh, and i added back pockets and belt loops because i thought it needed them. fortunately the small fit issues i have don’t render the skirt useless. 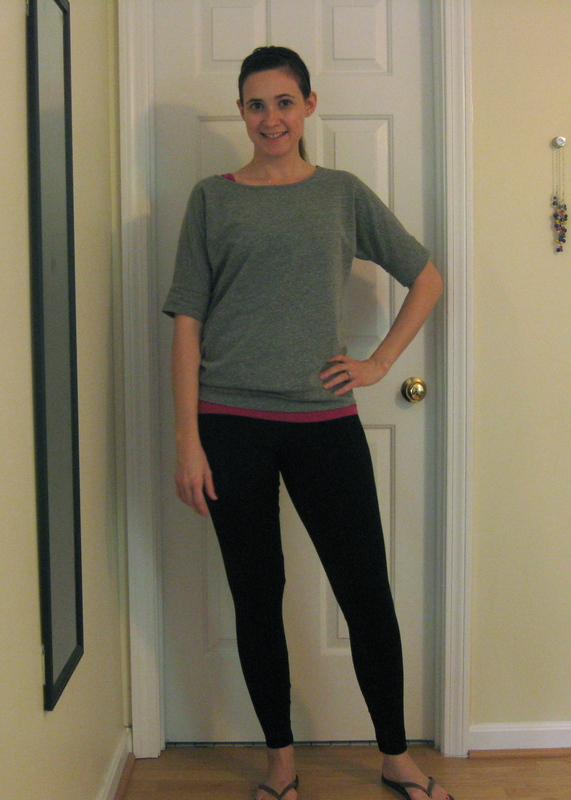 i had some purple cotton lycra knit so i decided to make cation designs dolman tee. i’ve seen these pop up over the past months and while i liked it, i wasn’t sure if it was the right style for my figure. 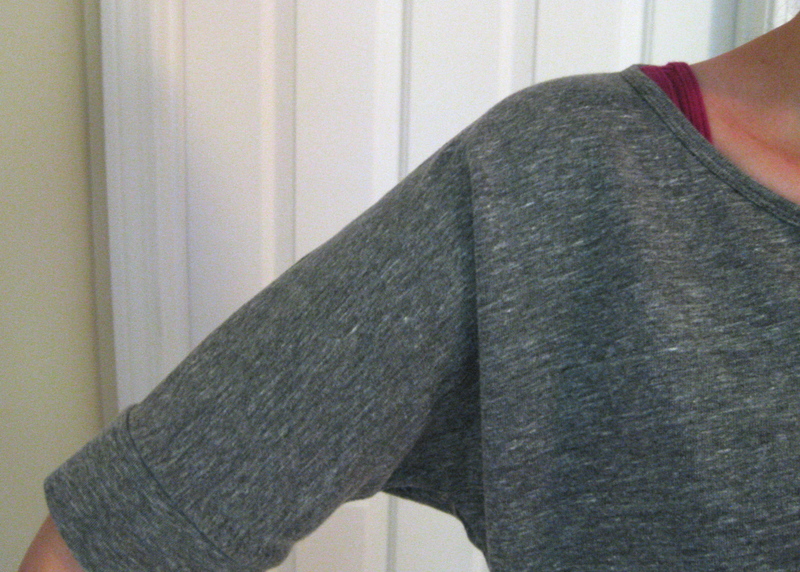 i always feel like my shoulders stick out funny and the lack of shoulder seam can exaggerate it. however, i am happy to say i think this top is not only supremely comfortable, but also flattering! when i printed the pattern the scale was off (i got 3.5″ for the 4″ square) so i took an existing knit tee pattern and picked my size based off that. it all worked out and i think this is my new favorite tee! it was wicked fast to sew and would have been even faster to cut, however i had less than a yard of fabric so i had to do some fancy maneuvering. 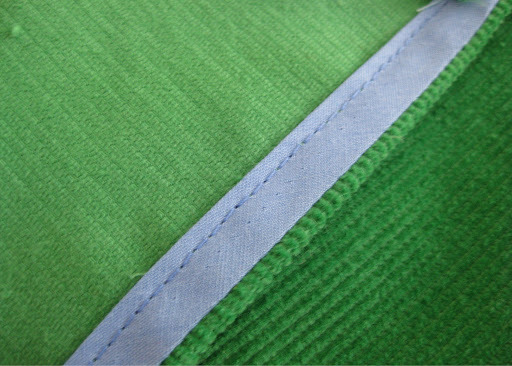 i cut the hem band in two pieces and had to cut the sleeve bands with the grain. i had plenty of stretch going both directions so it worked out fine. also i did a neck binding instead of band. 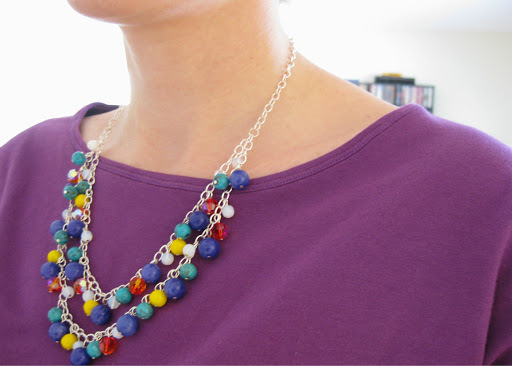 i like the wide neck slouchy look for this. so look at that, a whole outfit in one weekend! both projects were super fast and i love how they go together. can’t wait to try more grainline patterns, i just bought fabric for an archer blouse. so excited for that one!! !